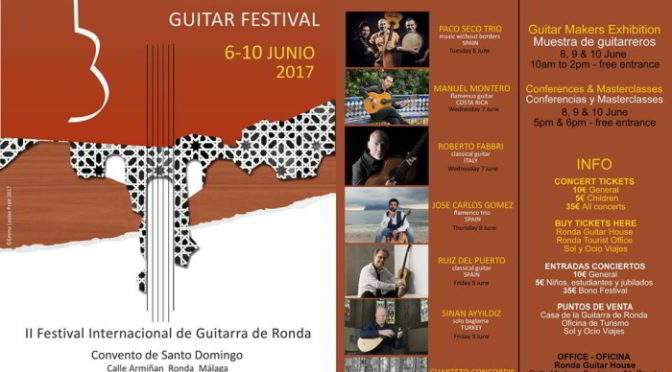 If you are visiting Ronda during the week from the 6th to the 10th of June 2017 then you are in for a treat as the Ronda Guitar House are running their Guitar Festival. 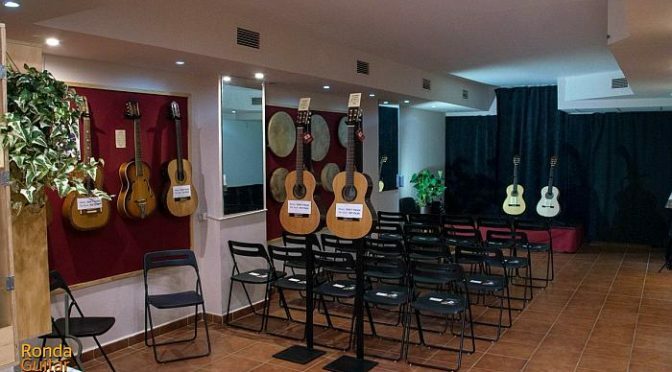 RONDA GUITAR FESTIVAL aims to put Ronda on the map as a meeting point to enjoy Andalucian culture, Spanish music and in particular the Spanish guitar. 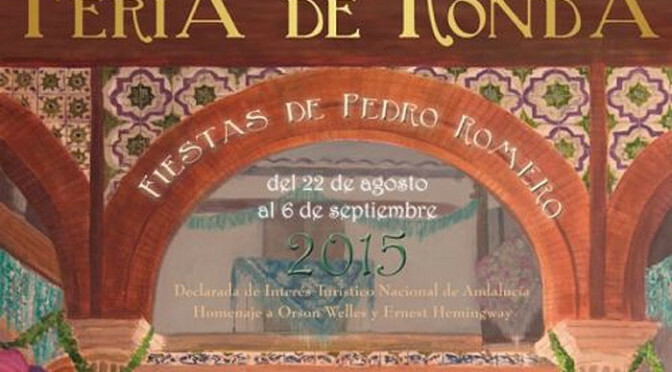 Celebrated over five days the Ronda Guitar Festival will host a range of interesting activities in which to participate. Fine Guitar makers will exhibit their hand-made guitars and be on hand to answer any queries. Internationally renowned guitarists will perform concerts in unforgettable venues, followed by the opportunity to attend a masterclass. There will be conferences and wine-tasting events to compliment the festival. 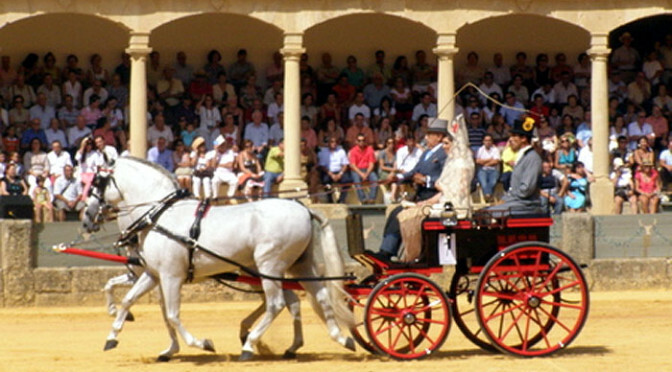 Every year, usually on the Sunday morning following the big Corrida, the Real Maestranza de Caballería de Ronda and the Real Club de Enganches de Andalucía hold a competition to pick the best horse and carriage. The prizes aren’t significant, no more than a few hundred Euros, but the honour of being awarded the Champion of Champions Trophy at this event far outweighs any other prize on offer at the other provincial Ferías.